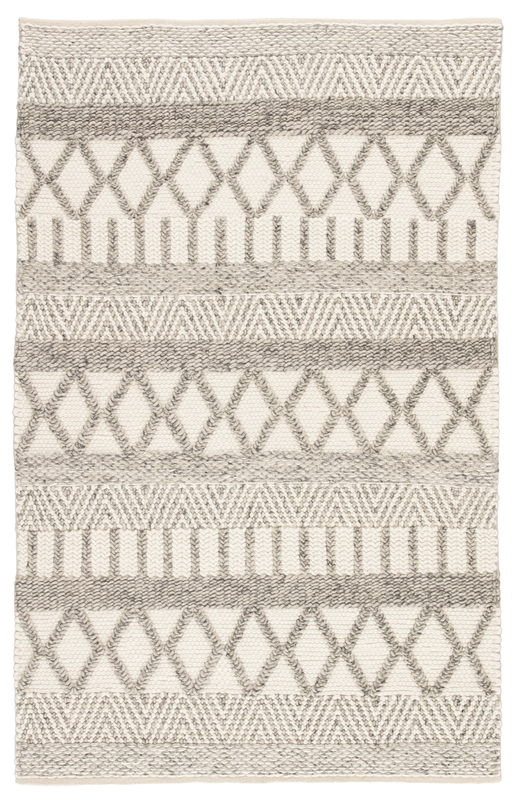 Sometimes the perfect rug isn't about the color it is about the texture! 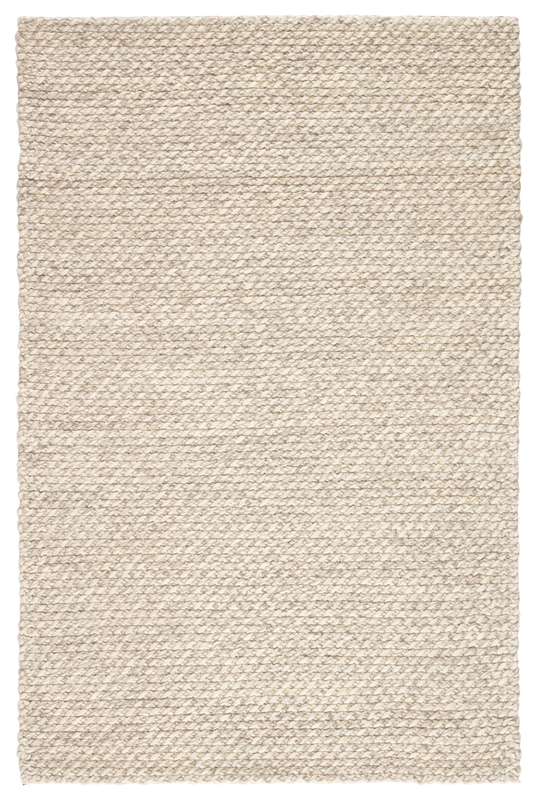 Here are some of my favorite rugs that are so beautifully textured they will bring depth and cohesiveness to any room. We want to change the way you shop for rugs online. Through our curated selection, personalized concierge, and 150% price match guarantee, we promise to bring you the best rug shopping experience on the internet.